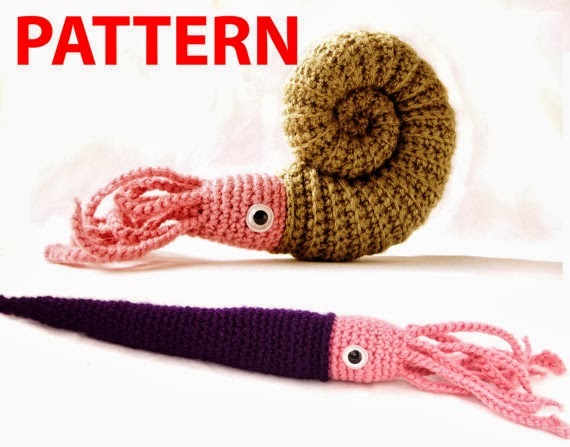 ionlylikemonsters: Ammonite and Orthocone Friends! 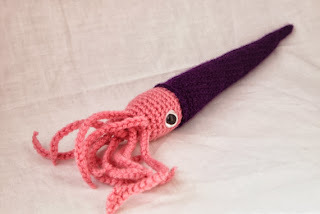 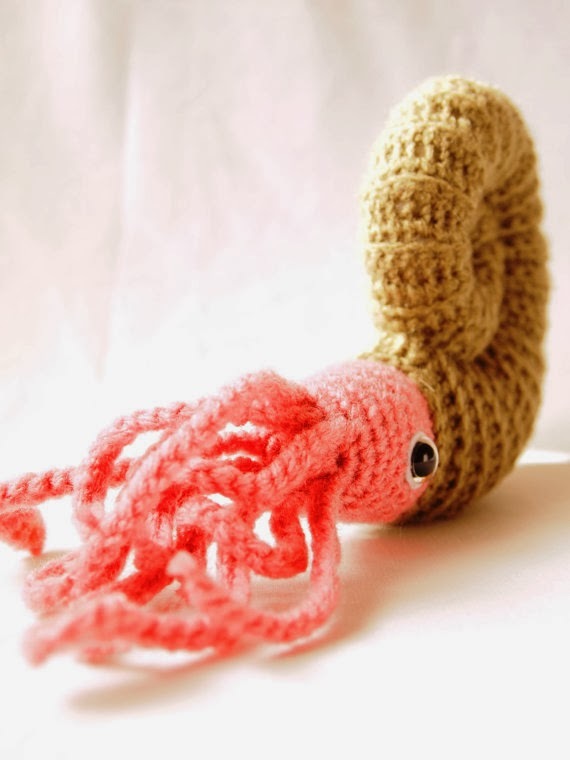 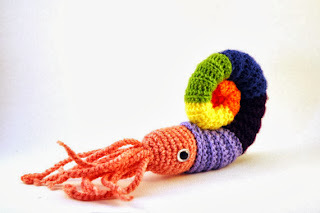 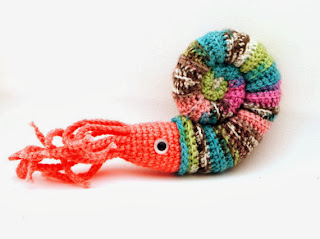 "Now you can make an amigurumi ammonite or orthocone for yourself!" 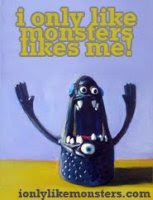 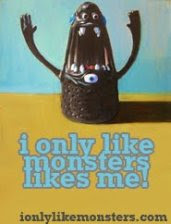 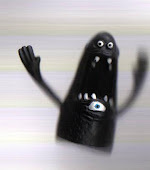 says Artbyekaty. Which I think is a little too optimistic in my case, but perhaps YOU can make your own ammonite or orthocone, and I can covet them!